The billion-dollar Indian event industry is observing a major shift in its organizational strategy, technology and Infrastructure. With every brick stacking up for a stronger foundation there is no room for weak links that could lead to a complete savage. Considering this, there are few International rules Indian event industry should practice in order to make entertainment sector more structured and protect themselves against legal exploitation. 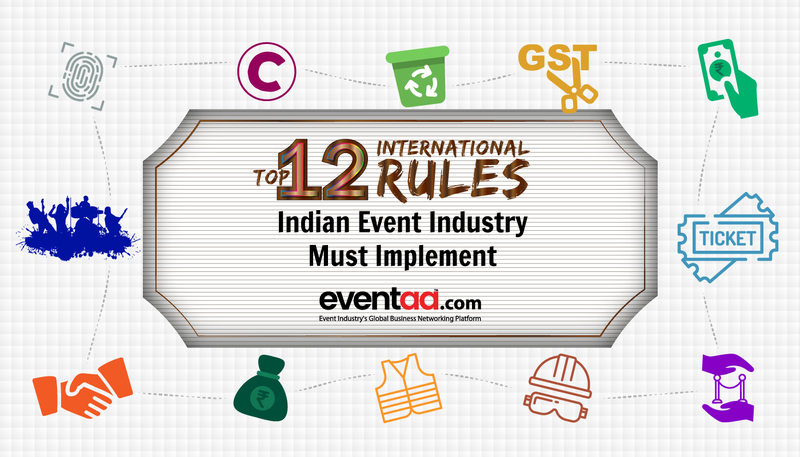 These rules will help Indian event industry to place them in the same league as their global counterparts, while addressing some unresolved and long-standing issues of the Industry. Let see few of them. Events and trade-show business collects maximum data round the year, which put them at high risk of confidential-data breach. 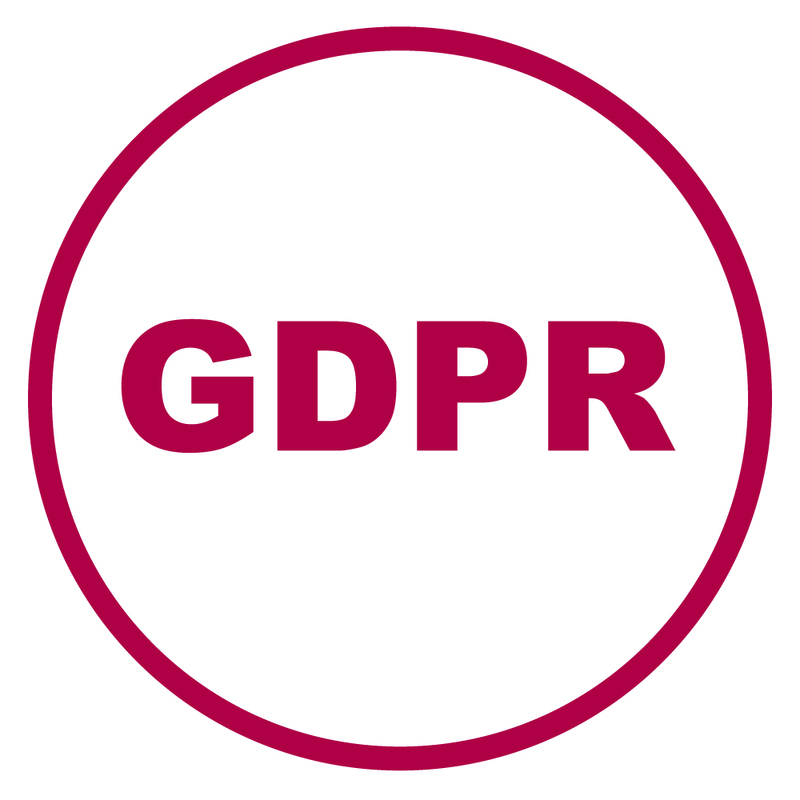 To safeguard those data, European legislation has rolled-out new data protection law GDPR effective from May 25, 2018. The rule will secure the event attendees data thoroughly and if violated heavy penalties will be imposed. Few event planners are not happy with this rule due to heavy penalties but over the due time it will be an advantage for event planners and visitors both. 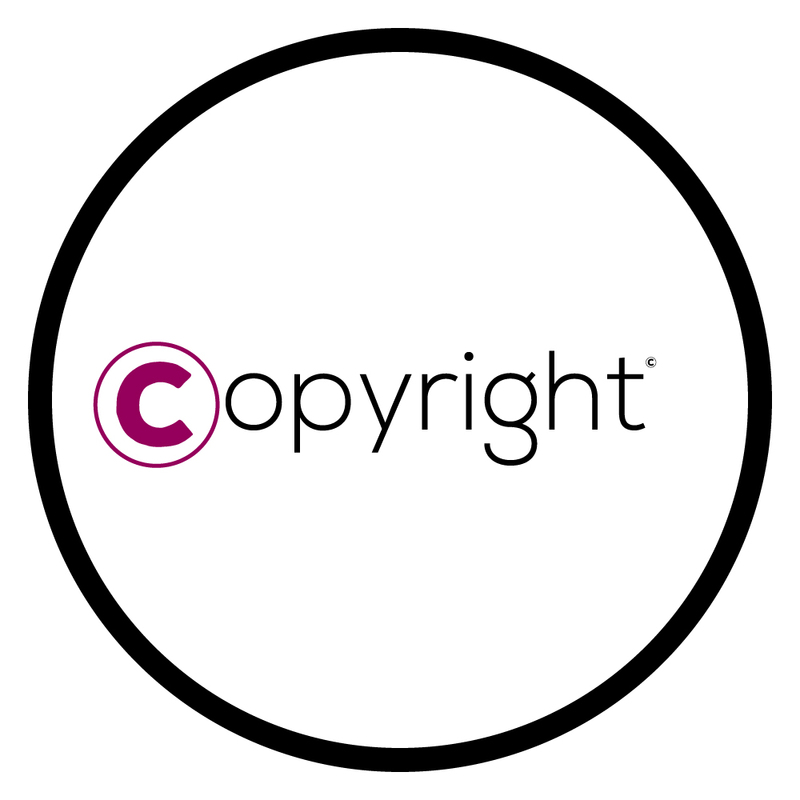 Countries like Australia have placed governing bodies like “Phonographic Performance Company of Australia Limited (PPCA)” to grant licence and collect licence fees for using copyright music at any types of events. In Indian event industry, allegation of using copying content is frequently made, by establishing a governing body like PPCA this problem could be permanently solved. For zero waste management, some states in U.S stand as an epitome. San Jose in U.S practice State law (CA Public Resources Code 42648) which require operators of large venues and events having greater than 2,000 attendees to document the detail about the waste reduction and re-cycling planning. 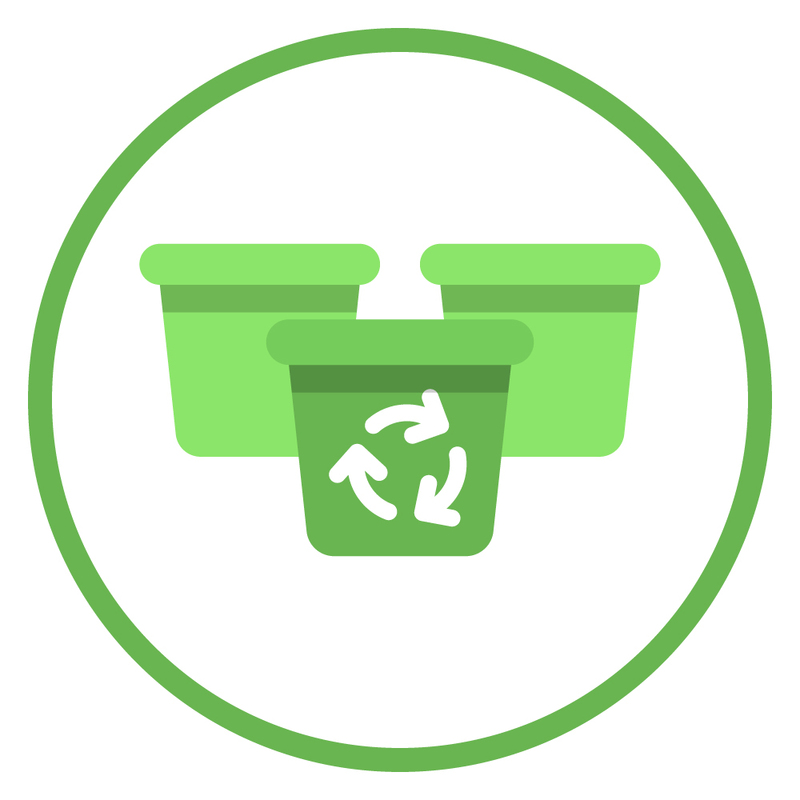 The event planner has to fill-up the Zero Waste Event application form at least 45 calendar days before the event. Also, they have to abide by the rules that they won’t serve food and drinks in Styrofoam containers, and no plastic bags will be allowed in event premises. 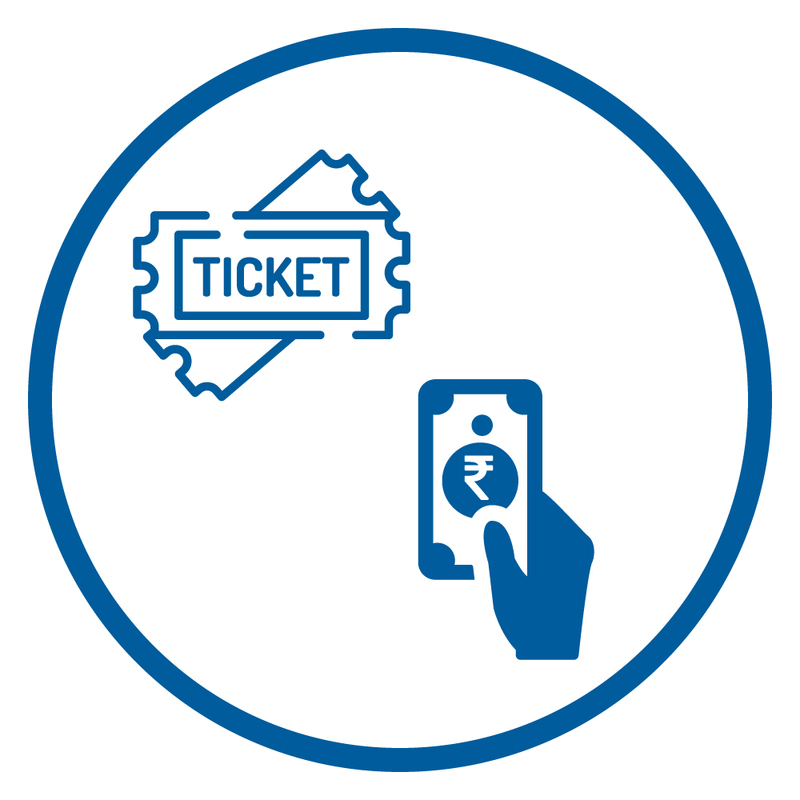 Online ticketing fraud is something becoming common in recent times. The fraudster use cheeky tricks to deceive people, like they put fake discounted ticket offers on random website to steal the credit card details of the victim. Later, they use those stolen card details to buy the original tickets and then resale it. 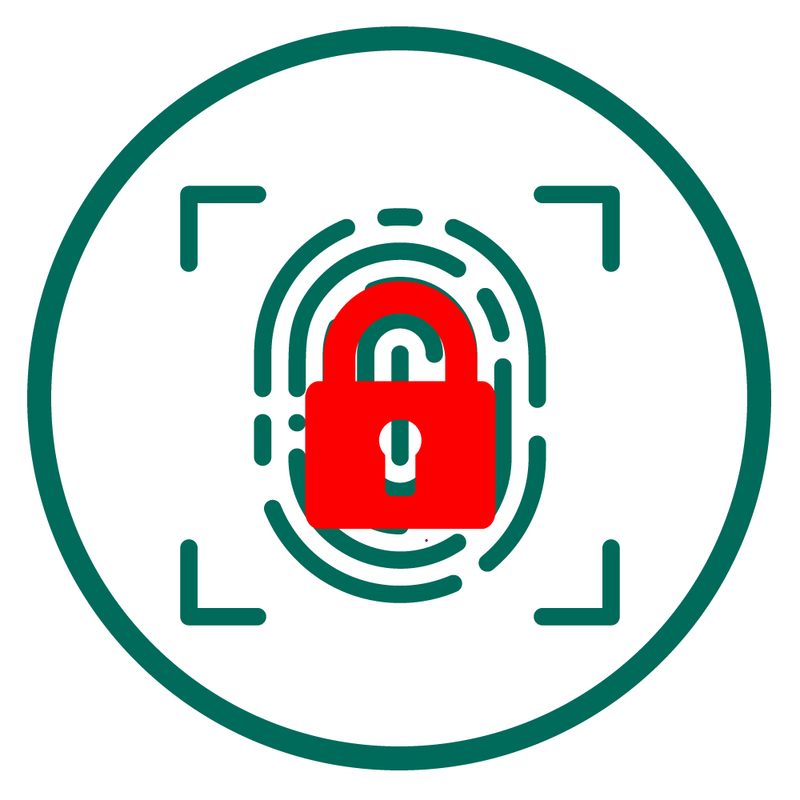 To avoid this payment fraud, many event planners follow “The PCI Security Standards Council” where event organisers register with the latest version of PCI Data Security Standard (PCI DSS). 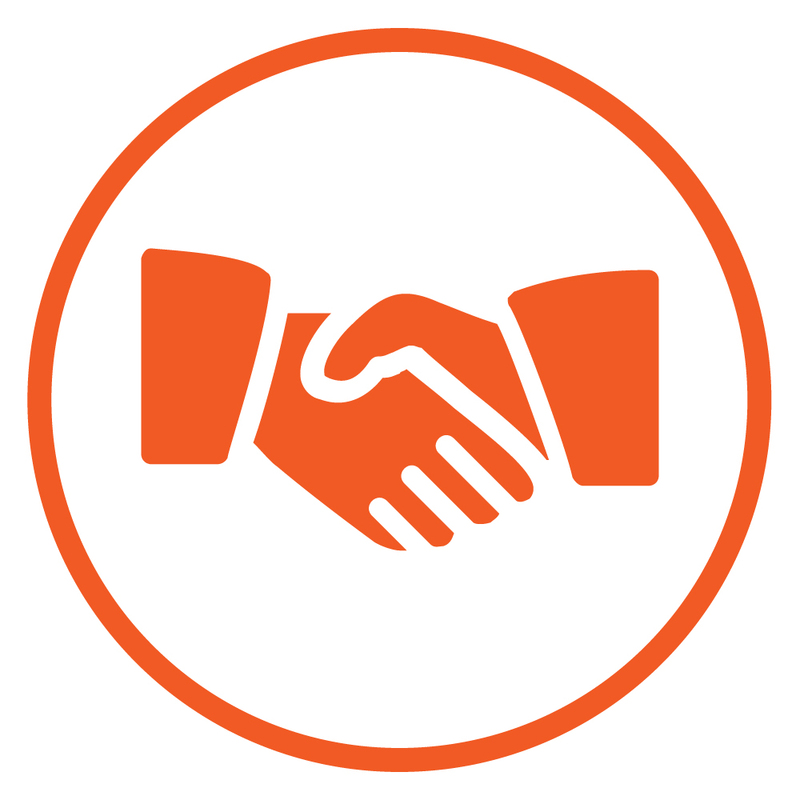 PCI DSS authenticates the payment vendor and reduce the risk of fraud. In U.S.A, Payment Card Industry compliance is enforced, in part, by the Federal Trade Commission (FTC). FTC further has enrolled “BOTS ACT” to avoid online ticketing fraud. In many countries, it is mandatory to take insurance prior to events and trade-shows. In fact, they are required to show insurance certificate before taking approval for events. Most special event venues in U.S.A ask to provide proof of liability insurance to the facility/venue. 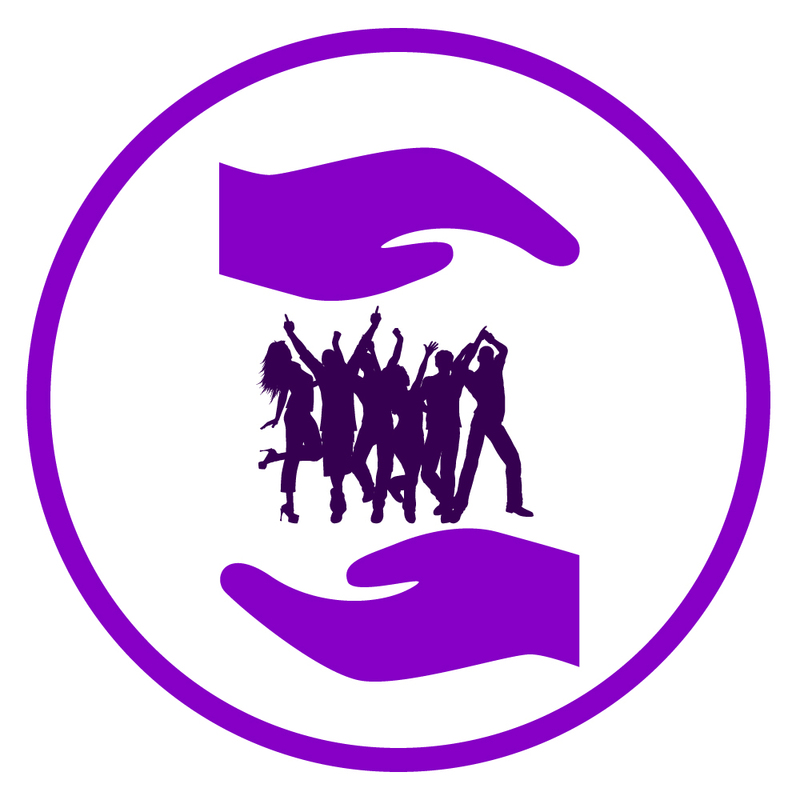 To be on safer side event cancellation insurance is also a priority for many event-planners in order to compensate unforeseen circumstances and weather conditions, especially for big events. Most fatal accidents during event construction occur due to compromised safety measures and lack of attention by governing bodies. U.K has put Construction (Design and Management) Regulations in practice since 2015. 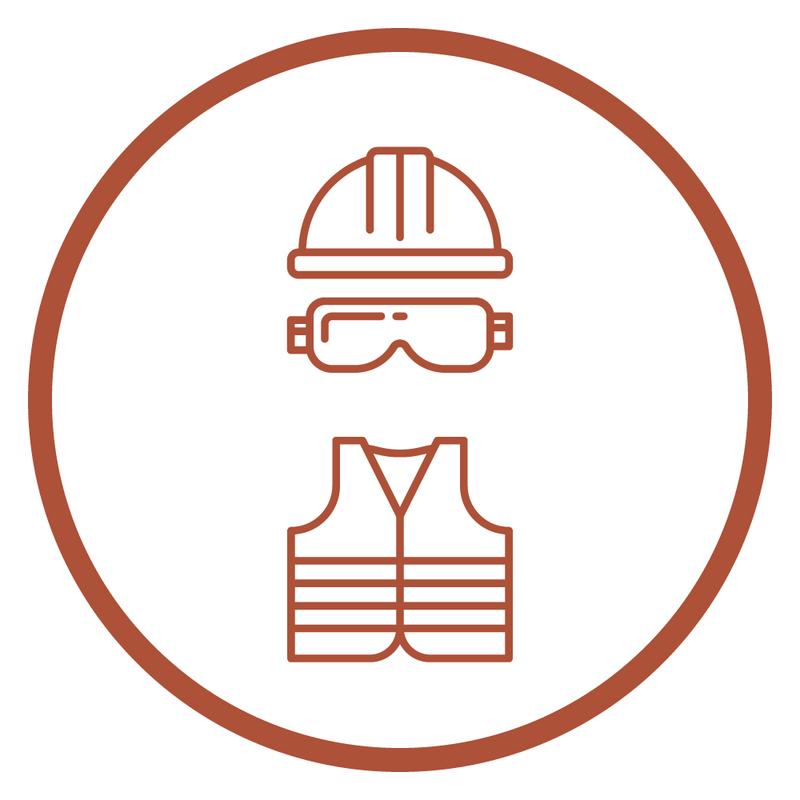 This law is aimed to improve the overall health, safety and welfare of those working in construction site which includes temporary structure for events. For Indian event industry, implementing this law could be crucial as there is no established regulatory bodies to keep an eye on the overall safety of workers. This law is applicable in U.K for large as well as small scale events. A legal license for conducting fundraising events can help to avert money laundering scams as well as eliminates the doubt on the integrity of the event. In Western Australia, to regulate fundraising event a license need to be obtained with the “Charitable Collections Advisory Committee”. This committee keeps a watch on the events and maintains transparency over the fund-transaction. 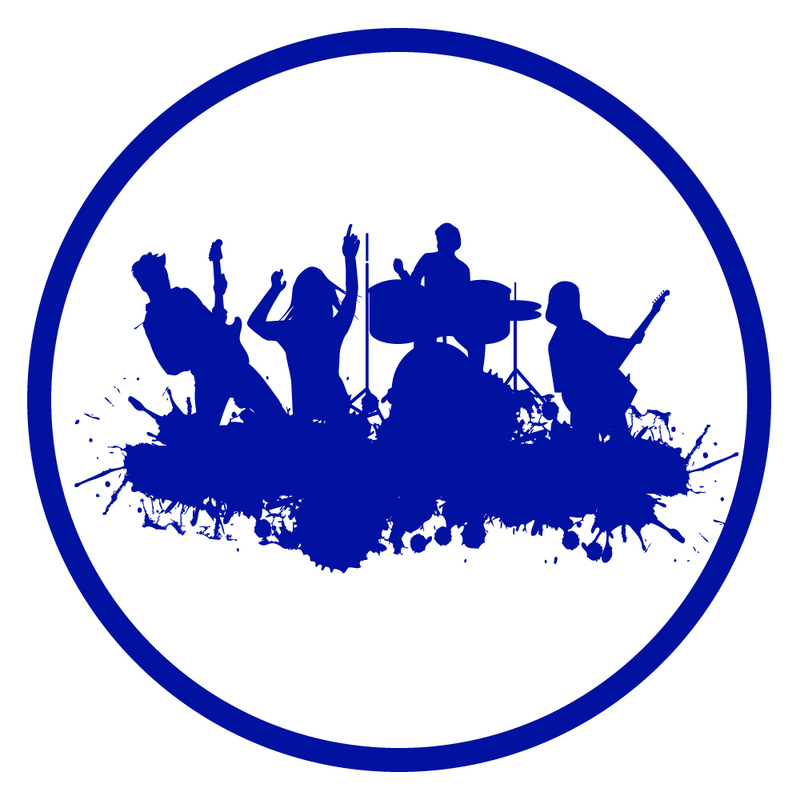 The Live Music Act in U.K tells that there is no need for a special license to stage a live music performance if it takes place between 8 am and 11 pm in licensed premises with audience no more than 200 people (now extended to 500 people). Such freedom should be allowed for small scale public live music events in India as well where there are few restrictions. 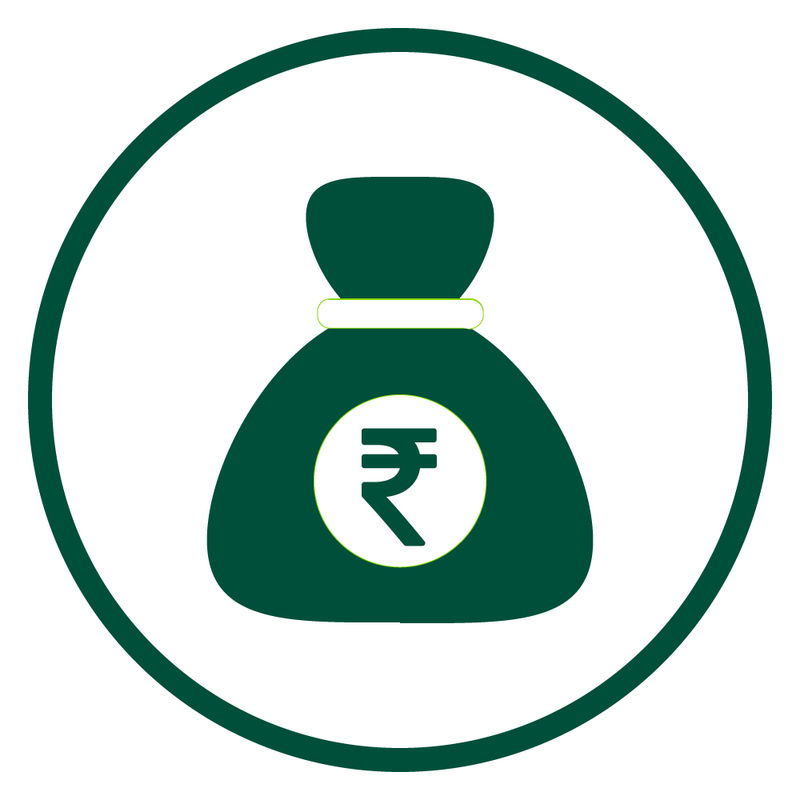 Funding the events is the biggest challenge for event planners, and crowd-funding, is envisaged as a viable solution. 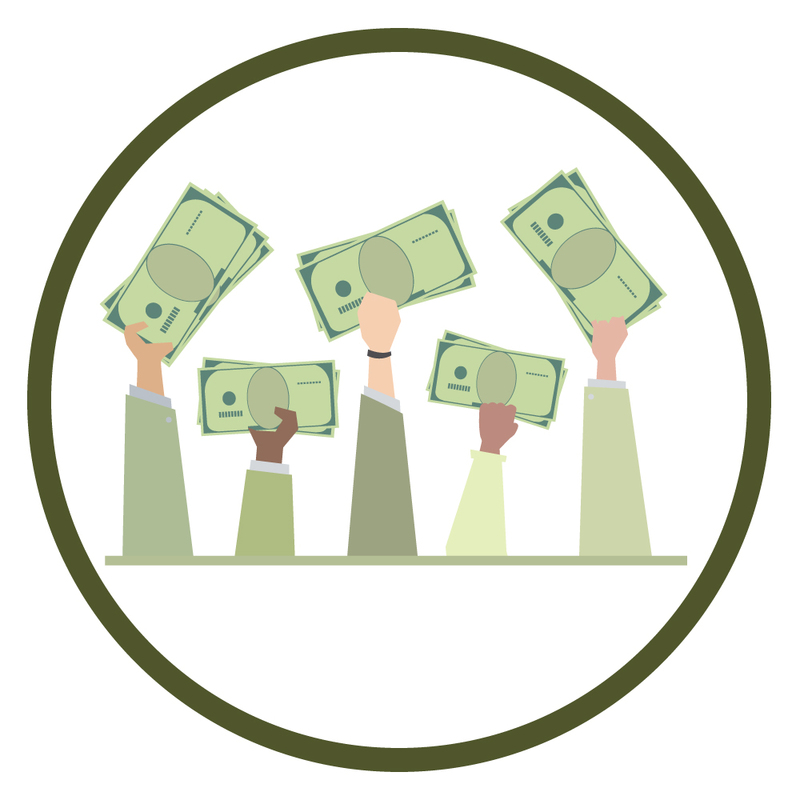 Identifying this scope for funding, a proposal for a regulation on crowd-funding, is adopted by the European Commission in March 2018. This regulation will enable crowd-funding platforms to easily provide their services across the EU. If similar regulation is amended into Indian sectors the funding issue with event industry could be resolved permanently, especially for the start-ups. Not to mention, with a legal documentation and strict norms to avoid frauds and scams. The legal permission from the government and regulatory bodies should be unified and fast process. For instance, in many foreign countries, event organizers are required to fill-out online forms and submit them. Later they may need to meet with Special Events Advisory Committee to discuss the event. Though Indian IP policy is in compliance with the International standards provided by the TRIPS Agreement, it is often contemplated weak and ineffective compared to developed countries like U.S and U.K. These countries have strong IP laws specifically directed at the event and entertainment industry called “small performance rights” (also known as “non-dramatic rights”) besides regular performance rights, revenue transfer rights, talent agreements, and releases. Indian event industry being the fifth largest media and entertainment market in the world, their tax contribution towards the nation is obvious. 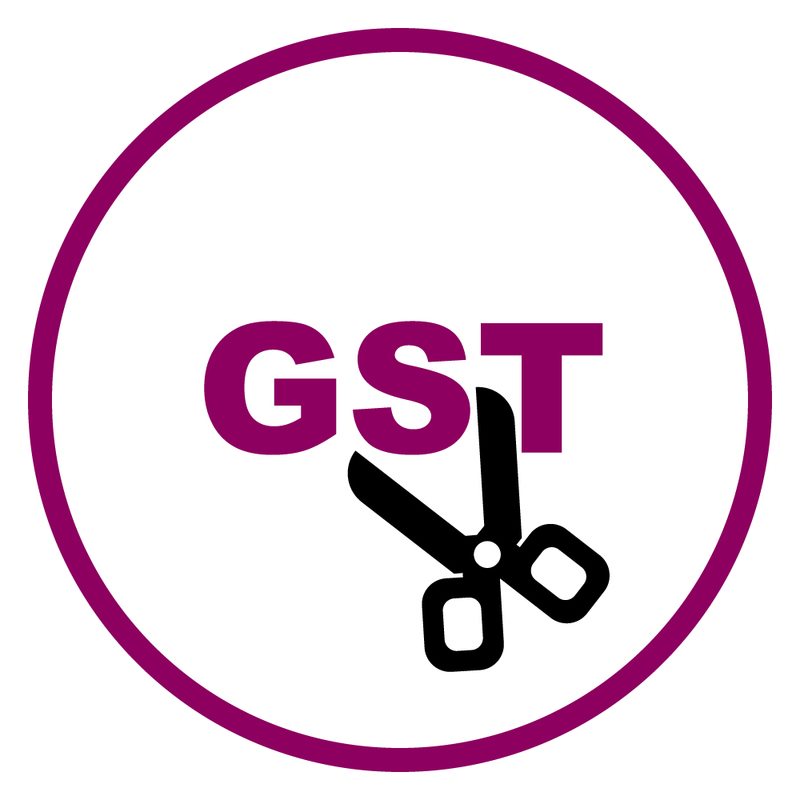 However, the recent introduction of GST in India put event industry on high paying tax slot of 18% which is a concern for many event planners. This could be neutralized with a license like “Temporary Sales Tax License” practiced in the Utah State of U.S. This license allows a special return to event organisers or promoters from the Utah State Tax Commission. The license enfolds special events like sporting events, state and county fairs, festivals, conventions, hobby shows, concerts. 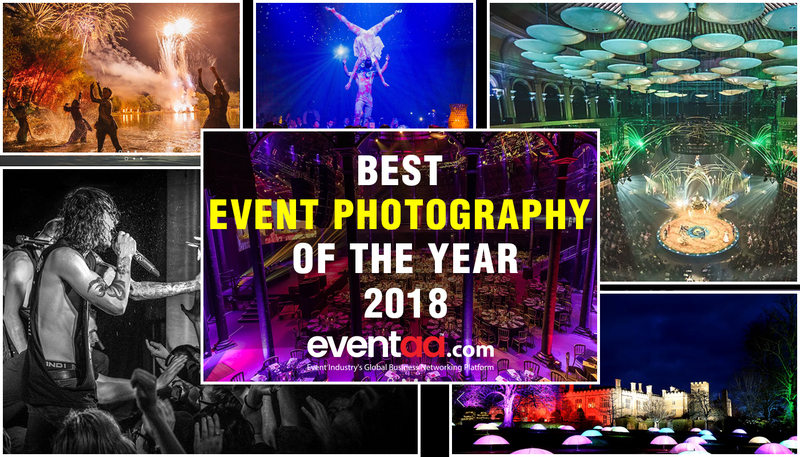 Indian event industry has immense growth potential but few setbacks hold them enjoying this flamboyancy if you know any International rules or legislation that can help overcome these setbacks then freely express here.